If you're looking for a reliable heating or hot water solution for your small, mid-sized, or large company, take a look at Culm Store's selection of electric boilers. 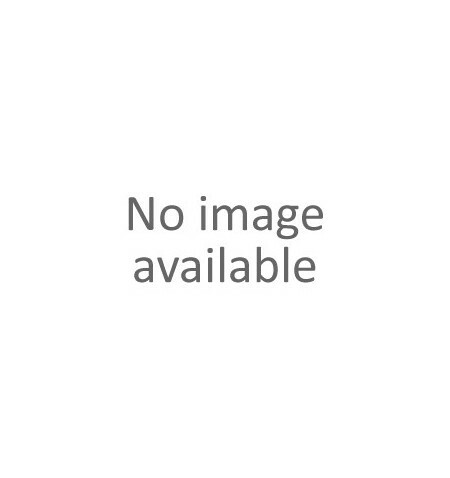 As electrical appliances, they do not require gas or oil to operate. 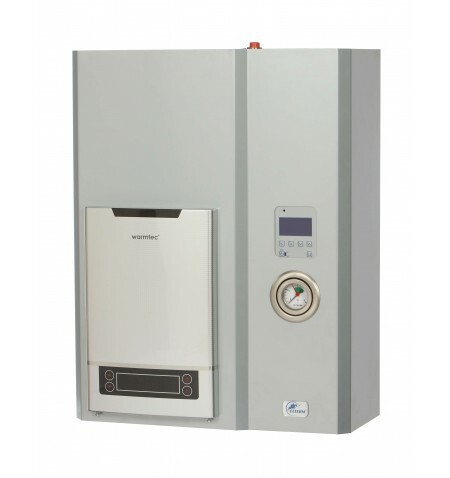 We offer a wide variety of boilers for all your needs, regardless of the scale. If you're looking for a boiler for industrial use, we offer a line of RedLine boilers specifically constructed as commercial heat sources for long-term performance, perfect for even more taxing processes like galvanising baths. If you're looking for a more temporary solution, we have alternate heating boilers as well. We also offer boilers that take full advantage of renewable green sources, for example our SilverLine, GoldLine, and RedLine boilers be fully efficient with windmill energy, and there is no shortage of boilers compatible with solar panels in our offer. And that's just a small taste of what we have to offer - take a closer look at our catalogue and find the perfect electric boiler for your situation! The selection we have in our offer is incredibly robust, so make sure you pick the boiler that best suits your needs. The first thing you have to consider is the purpose of your boiler. Will it be your main source of heat? Alternative source of heat? Or perhaps it'll be used for long-time performance or commercial usage? Once you've decided on that, you can start ironing out the fine details. 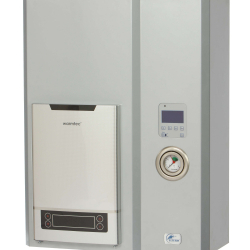 If you need a dedicated boiler for heat pumps, our AsPC SilverLine model is for you, while if you need a system boiler, take a look at the AsD SilverLine and AsD-W GoldLine boilers. 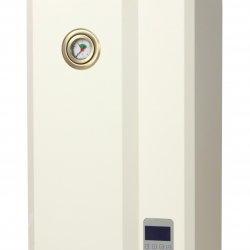 For long-time performance uses, our RedLine electric boilers should work perfectly. Electric water boilers are the best hot water solution for you if you have no access to gas or simply prefer not to use it in your household. 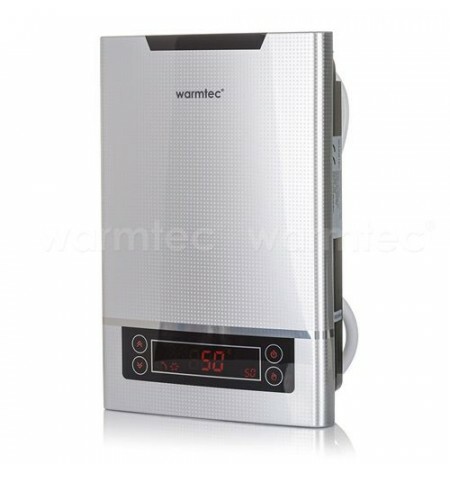 The device is comprised of a large water tank with an inlet and outlet with a great number of electric heating elements that keep the water warm at all times. An electric boiler is the most efficient form of water heating with no exhaust fuel needed. Compared to a traditional gas boiler, it takes up far less space, as you don't have to have the space to store propane units. As a device not requiring many additional accessories, they are also fairly cheap to install and very easy to maintain. However, compared to the heat achieved by gas burning, electric boilers can be a bit less heat-efficient.